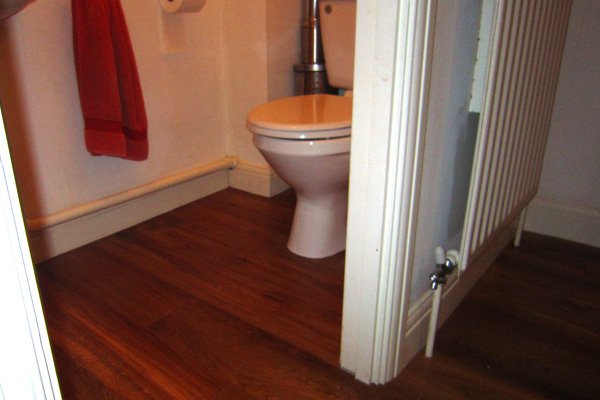 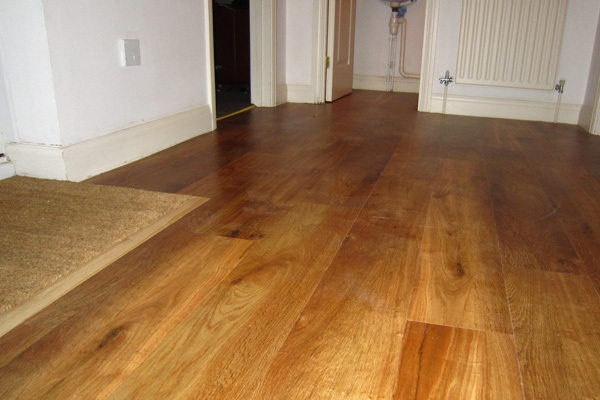 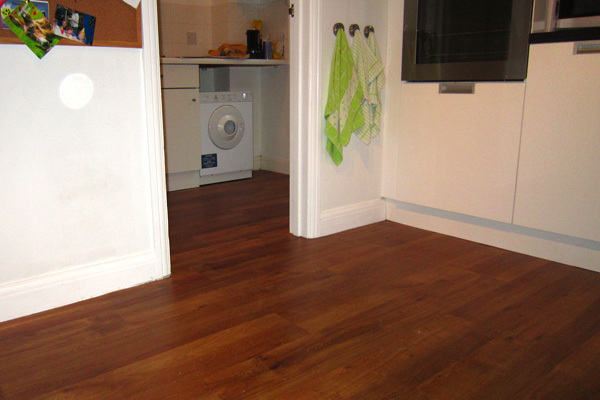 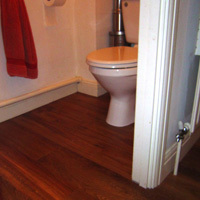 The flooring was screeded first to smoth the floor then the 1658 to 1662 Karndean Art Select Summer Oak was fitted. 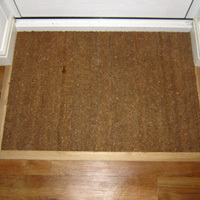 Coir matting was fitted at the front door with 'light oak' surround mitred at the corners. 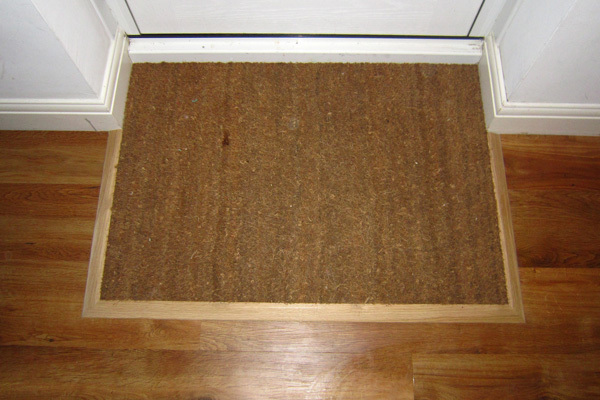 Coy Matting fitted by front door. 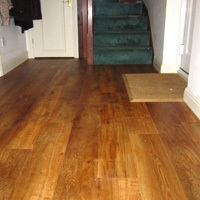 Karndean Art Select Summer Oak fitted in hallway. 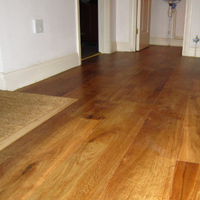 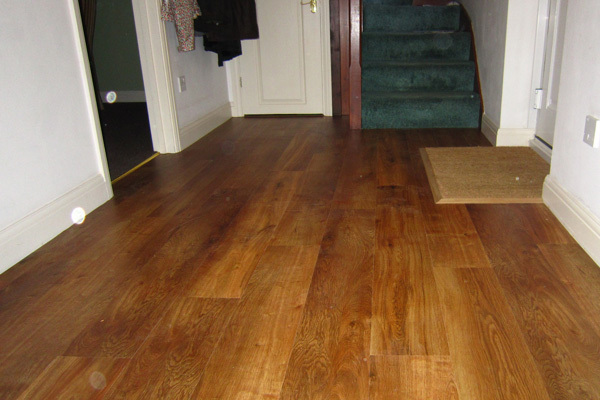 Karndean Art Select Summer Oak fitted in hallway with coy matting by front door. 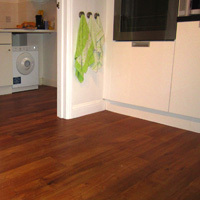 Karndean Art Select Summer Oak fitted in kitchen and utlility room.